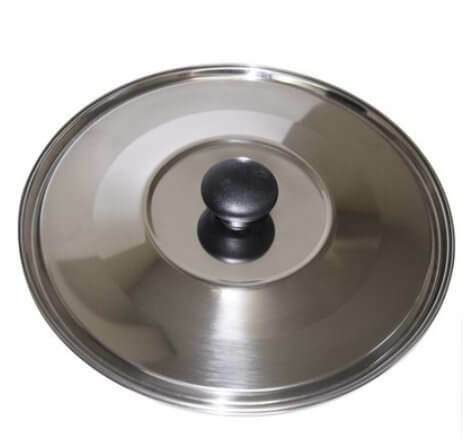 Stainless Steel Inner pail and lid for the FJ15 Eco Mini Pasteruizer is now available. 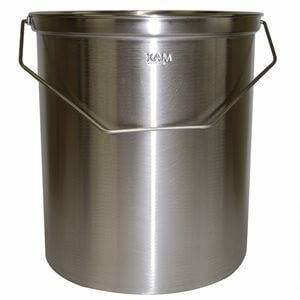 Sometimes it's great to have an extra pail and lid if you are working with a lot of milk. 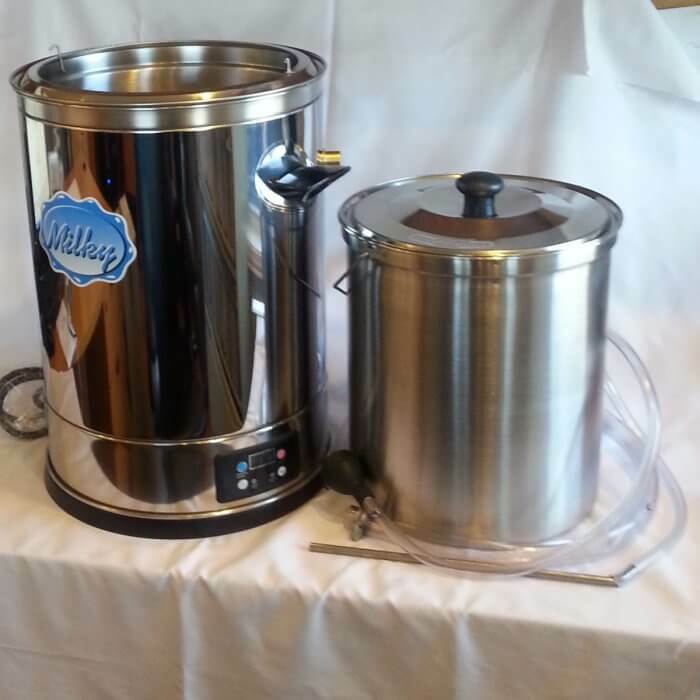 Here you can remove your original pail with milk that has been pasteurized, or used for making your cheese or yogurt... and have your extra pail and lid ready to insert and pasteurize your next batch of milk.